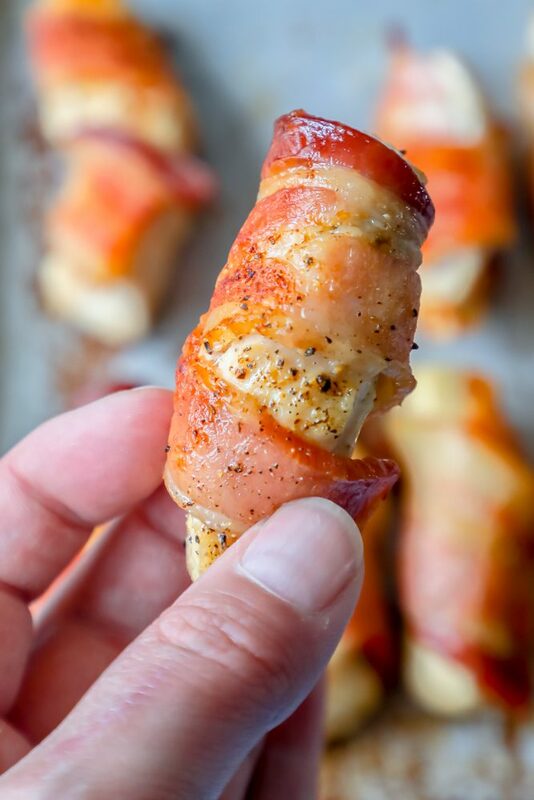 The best easy bacon wrapped chicken bites – chicken strips wrapped in thick cut bacon and baked for tons of easy, delicious flavor! I get lots of questions on my recipes, so I try to provide as much information as possible on them for my readers. 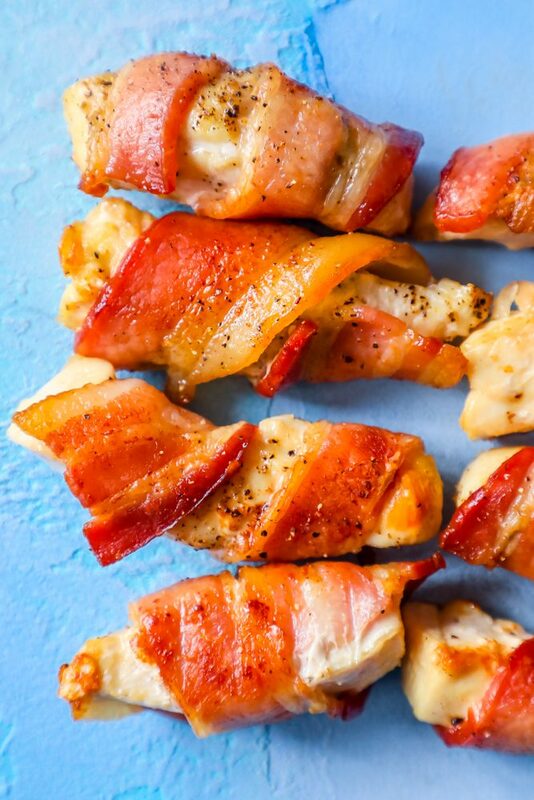 If you’d like to skip over my tips and tricks to make perfect bacon chicken bites, please scroll to the bottom of the page where you will find the easy bacon wrapped chicken strips recipe. – They are fun to dip into different sauces, and they are so easy to clean up! -Preheat oven to 350 degrees before adding chicken bites to oven. Having a perfectly preheated oven will help your bacon cook faster, so your chicken doesn’t dry out. -Plan for 1 piece of bacon for every two pieces of chicken. Cut bacon in half, and then wrap around chicken strips that are 2-4 inches long, and no more than 1” wide. -Salt and pepper chicken generously before wrapping in bacon. This will help to seal in tons of delicious flavor without bacon flavor completely overpowering. -Cook on a cookie cooling rack over a baking sheet in the oven so fat drips down and bacon doesn’t sit in fat and get soggy. -Make sure to coat the baking sheet with cooking spray. 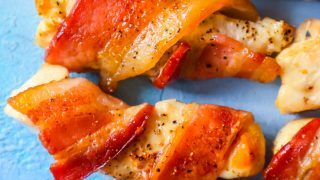 -Pre-bake bacon until shiny and fat starts to release and bacon slightly shrinks- and then carefully (when not hot) wrap a piece of softened, slightly browning bacon around chicken. -Rotate Chicken strips after 15 minutes of baking to encourage even crisping. 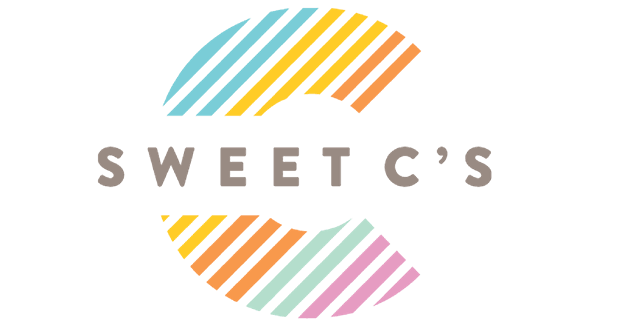 -If desired, add chicken bites to a pan and heat on medium until crispy, turning often to prevent sticking and burning. -If coating with BBQ sauce or another sauce, baste while baking to let sauce crisp up on bacon without making bacon soggy. 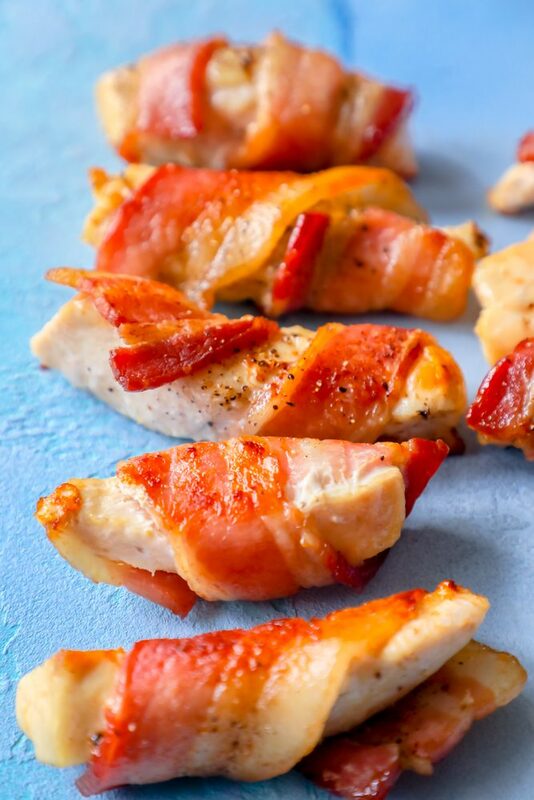 -Wrap each piece of chicken with a half of a slice of bacon, so it isn’t JUST bacon! You do want some juicy chicken flavor in there, too. -If making for game day, you can pre-cook chicken bites until chicken is cooked to 175 degrees internally, but bacon is not yet perfectly crisped. Let cool and store in an airtight container until game time, and then toss on a grill or in a pan to crisp bacon and serve. 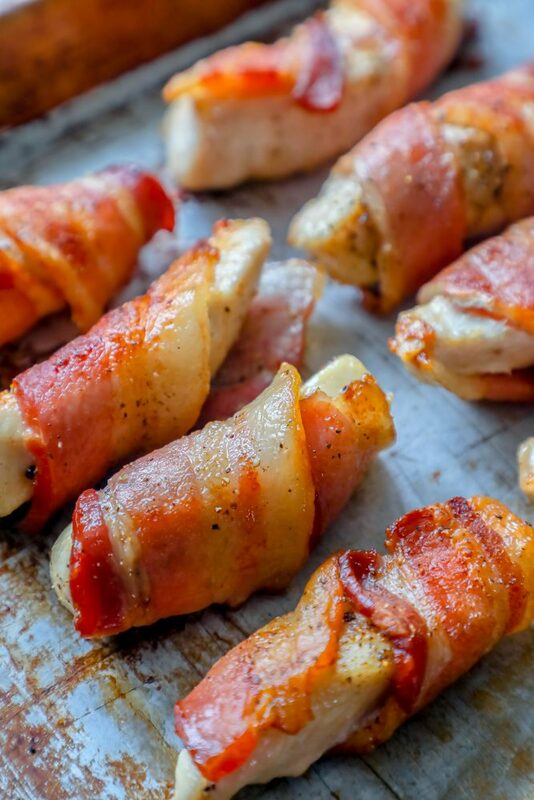 For a fun and slightly sweet kick to these bacon wrapped chicken bites, try some of the following recipe ideas to kick your chicken bites up a notch! You can use these suggestions to come up with your own great recipe based off these Bacon Chicken strips! Follow directions below, but sprinkle brown sugar on top as you bake, just a pinch for each chicken bite. Flip chicken bites as detailed below, sprinkling a little more brown sugar on the other side as it continues to bake. Make sure to lay foil under bacon bites so any sugar dropping down can be easily cleaned. Marinate chicken strips in sweet chili sauce before wrapping in bacon, and brush top of bacon with a little extra sweet chili sauce. Serve with soy sauce or sweet chili sauce for dipping. Drizzle honey over the tops of bacon bites as they cook, making sure to keep aluminum foil under baking sheet to catch any honey that drops off so it is easy to clean up. 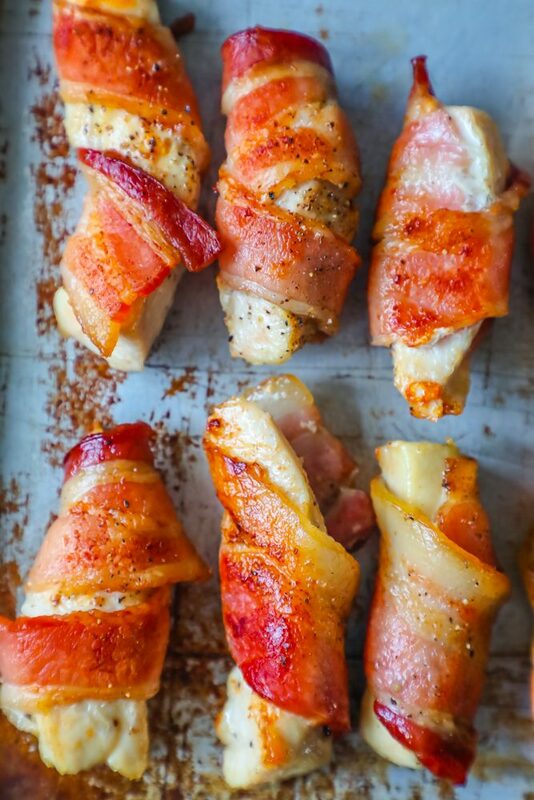 If you love these bacon wrapped chicken bites, you’ll love these other easy appetizers! Some of my all time favorites like Brown Sugar Scallops, Bacon Wrapped Jalapeno Poppers, Keto Ham and Cheese Rolls, Bang Bang Shrimp, and Jalapeno Cheddar Bread! 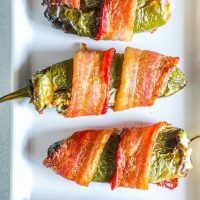 Bacon wrapped jalapeno poppers - creamy, smoky, and spicy naked jalapeno poppers. 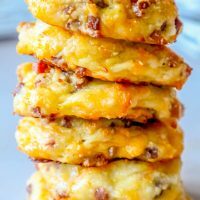 Easy Keto Ham and Cheese Rolls Recipe - the best easy recipe for light, fluffy, savory, and cheesy rolls loaded with ham for an easy keto side dish! 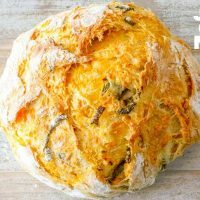 Easy Jalapeno Cheddar Bread is a simple recipe for artisan style bread at home with no kneading or fancy equipment. 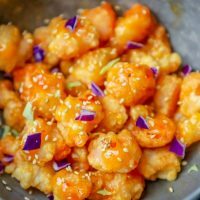 The Best bang bang shrimp recipe ever - easy spicy and sweet breaded shrimp that is packed with flavor! 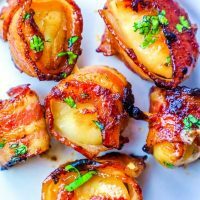 Brown Sugar Bacon Wrapped Scallops Recipe is perfect for a party, easy dinner, appetizer, or BBQ - these brown sugar glazed scallops wrapped in bacon is the most delicious bacon wrapped scallop recipe ever! 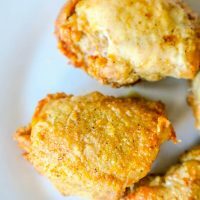 If you love these easy bacon chicken bites, you’ll love my other delicious and naturally low carb keto chicken recipes! 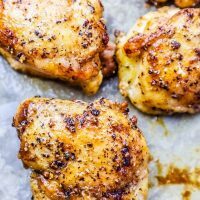 These are some of my favorite chicken recipes of all time – my classics like baked ranch chicken thighs, the best baked chicken thighs, creamy chicken and mushrooms, lemon chicken, and air fried chicken drumsticks. Easy delicious keto chicken recipes for a low carb chicken dinner everyone loves. 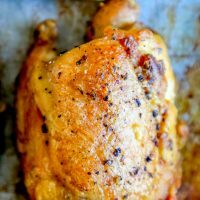 The best easy baked chicken thighs recipe - easy, perfect crunchy baked chicken thighs that are juicy and moist, with a crunchy outside using simple ingredients you already have on hand! Easy Cheesy Chicken Broccoli Soup Recipe - a delicious, hearty, creamy and cheesy broccoli soup with tons of shredded chicken flavor that the whole family will love! 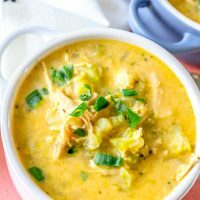 Naturally low carb cheesy chicken broccoli soup that is paleo and keto diet compatible. Keto Adobo Air Fried Chicken Thighs Recipe - delicious air fried chicken thighs with a crispy, crunchy adobo seasoning crust that is naturally low carb and bursting with flavor! 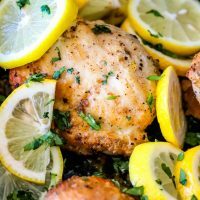 The Best Easy Lemon Chicken Recipe - the absolute best quick and easy lemon chicken recipe with simple ingredients and TONS of lemon chicken flavor! Recipe can be made with chicken thighs or chicken breasts, and is naturally low carb and keto diet compliant. 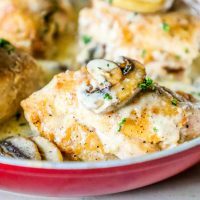 Creamy Garlic Chicken Thighs and Mushrooms Recipe - a hearty, creamy, keto creamy chicken and mushrooms dinner in just one pot! Your whole family will love this one pot creamy garlic chicken and mushrooms recipe. Easy, crunchy, delicious Baked Ranch Chicken Thighs are a super simple one pot baked chicken thigh recipe everyone loves - bursting with ranch flavor in only five ingredients! Low carb, mess free, a deliciously crunchy crust, in a huge family favorite that is sure to make anyone a fan of chicken thighs in under 40 minutes! If you love these easy bacon wrapped chicken bites as much as I do, please give this recipe a five star rating (just click the stars below!) and help me share on facebook and pinterest. Preheat oven to 350 degrees, and prepare a baking sheet with a metal cooling rack on top. Spray cooling rack with cooking spray. Line bottom of baking sheet with foil or parchment paper for easy cleanup. Cut chicken breasts into thin strips, about 2-3" long and 1" thick. In a small bowl, toss chicken with salt, pepper, garlic powder, sugar (optional, see notes), and chili powder. Cut bacon strips in half, and wrap around seasoned chicken strips. 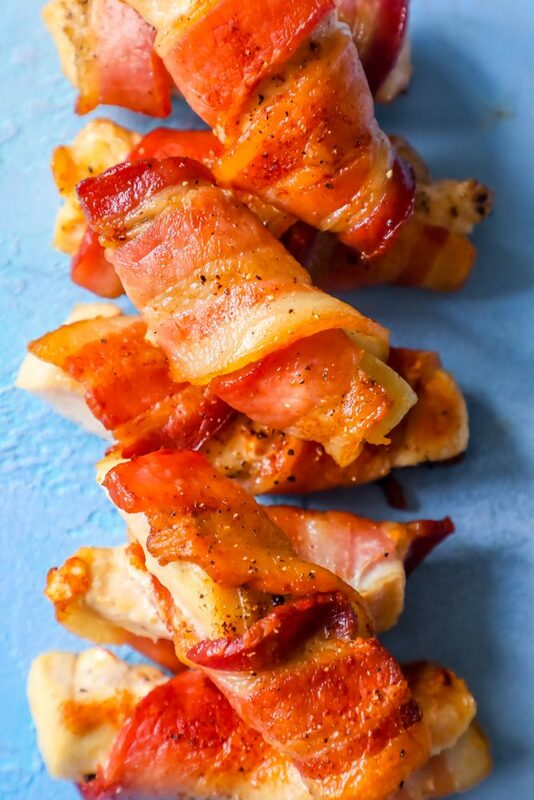 Arrange bacon chicken bites on wire rack and place in oven. Bake 15 minutes and flip to other side. Continue to bake until bacon is crispy and chicken has reached 175 degrees internal temperature. If desired, add bacon chicken bites into pan and crisp bacon even more just before serving. Serve hot with your favorite dipping sauce, and enjoy! *Optional - add 2 tbsp brown sugar to spices for a sweet and spicy bacon wrapped chicken bites recipe.